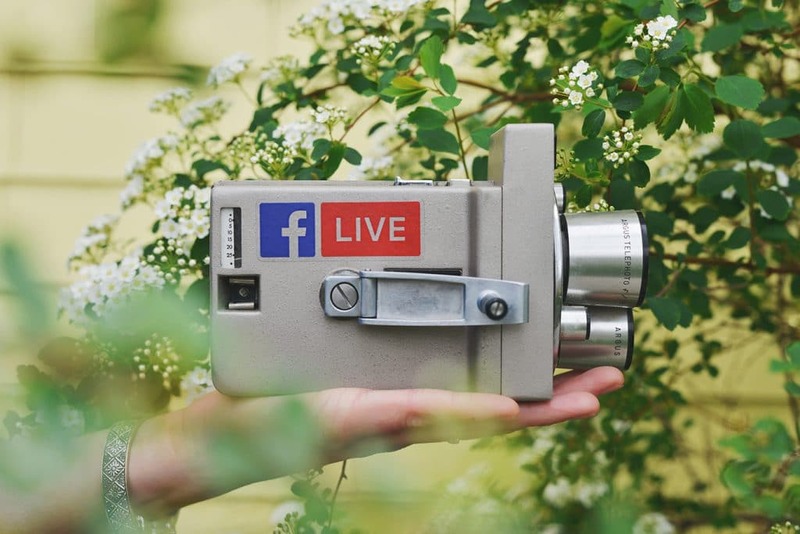 Using video in your marketing doesn’t just drive sales and generate more leads– it’s also a great way to boost your SEO. Many people disregard video when looking for SEO tools, sticking with more traditional methods like blogging and content marketing. But by using video as part of your SEO strategy, you’ll be staying ahead of the curve. Video marketing is growing fast, and research shows that marketers who use video grow revenue 49% faster than non-video users. Read on for details on three key ways to boost your SEO using video. The first rule of any SEO strategy: create content that’s genuinely useful. It doesn’t matter how well optimized a video is if the content isn’t helpful to your ideal clients. Ask yourself whether or not the video solves a problem that members of your target market are likely to face. If the answer’s yes, great. If not, why will anyone bother watching your video? Videos that are educational, informative and useful are likely to be shared widely across blogs and social media, generating lots of high-quality backlinks to your site. Backlinks occur when other people share your content on their websites, and having plenty of backlinks will boost your search engine ranking. Include a transcript for all videos which includes dialogue. This increases your chance of ranking highly for relevant keywords and makes your content more accessible. If your site isn’t getting much traffic yet, posting previews of your videos on YouTube can be a great way to encourage visitors. Create short, teaser trailers for your videos, then include a link to the full content in the YouTube description box. YouTube is the first place most people will search for videos, so by using it you massively increase your chances of being found by relevant viewers. Linking to your own site from YouTube also serves to create more backlinks, pushing your search engine ranking higher. Confused about how to boost your SEO using video? It’s simple. Create great content, describe it clearly using text descriptions, titles and transcripts, and then promote on YouTube. The principal owner of Forlight Marketing, LLC, Marketing Mastery Coach Karin F. Kraska uses a wealth of experience in both the marketing industry and field of science to help small businesses maximize their marketing efforts. As a certified consultant with Duct Tape Marketing and a certified professional coach through the International Coach Federation, Karin brings innovation and proven marketing strategies as well as passionate coaching to take small businesses step-by-step to the next level of success.